We're in the season of Epiphany and next week we keep the Festival of the Baptism of Christ in one of our churches at least. 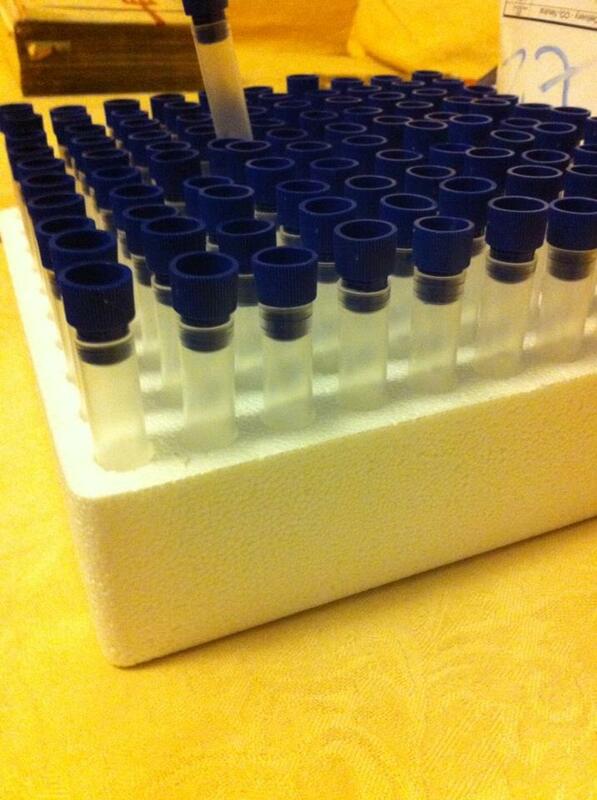 A few years ago I ordered some test tubes in the days before the Festal Eucharist. During the liturgy (which you'll find on page 170 of this document) re asked God to bless water in the font, we sought the forgiveness of God and rededicated ourselves to living out our Baptismal vows. At the end of the service I gave everyone who wanted to the opportunity to take home a test tube filled with holy water and to use the water to bless their home. and comfort us in our sadness. to make our home a place where His love is shared. Amen. It was well received and I'm blogging it here basically for my own benefit, but if you would like to do this/use the prayer/adapt this idea then please do so but could you simply let me know what you did and how it went?